If you’re anything like me, the late summer months are filled with frequent amounts of daydreaming about the upcoming months of early mornings, cold fingers and hard-charging coyotes! Amid the daydreaming, l work through the process of preparation, planning, and practice. Executing this process with efficiency and attentiveness will often be the difference between a successful or unsuccessful season of stacking fur. Throughout this article, I’ll touch on several key points in relation to this process. I’ll discuss how I use my time now to prepare, plan and practice for a winning season of calling and (hopefully) shooting coyotes! 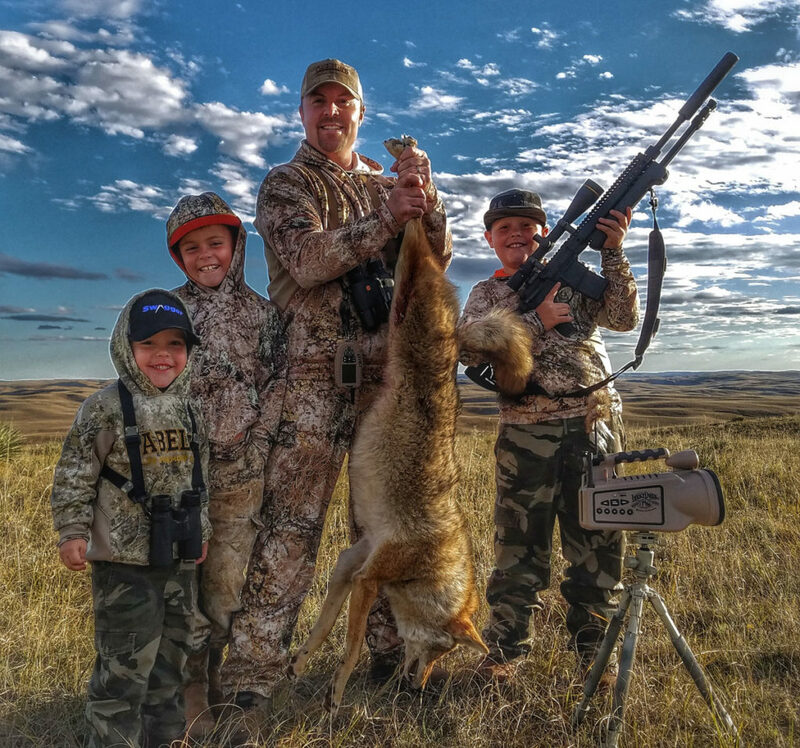 Many important pieces of the coyote calling equation don’t involve the equipment you use. Important pieces like understanding coyote behavior, understanding the coyote life-cycle and approaching and setting up stands are just a few. But if you want the answer of the coyote calling equation to equal a dead coyote, the only way to do so is by inserting an equal sign in the form of a well-placed shot. Although small in relation to the overall process, preparing and practicing with your equipment is a vital part of being successful. Having confidence in both yourself and your rifle is the key. Building that confidence is where preparation and practice come into play.